Whether to save or invest in you future. One of the best things you can do for you future is to save your money for you life after working or take somewhat of a risk and invest into stocks. Investing is the purchase of asserts with the goal of increasing future income. Savings is a portion of your income now that you are holding on to for future investments. Over time your saving gradually increase by a percentage. Normally saving are only spent when in a financial emergency or when paying for bigger price tag items like vacation or car. Investing is to put some of you money into a company now and later down the road when the company or place is doing well you can sell your investment for more money that you put into it. Although this is not always guaranteed or say if you do really need the money possibly right then would be a good time to sell you investment. deciding what is the best fit for you is not a easy process but you want to start now than later. 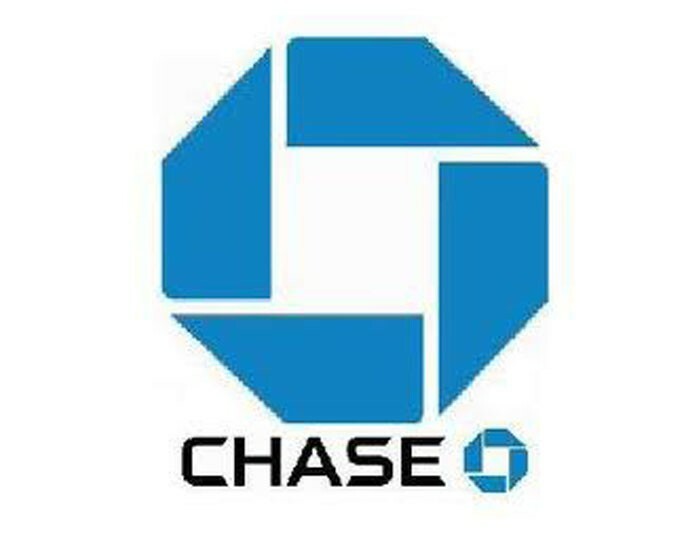 Earn relationship rates when linked ton a chase personal checking account.